Distance learning technology is available to provide assistance in program planning and services using live audio, video, and presentations using appropriate based formats for the Internet. Some approved programs may be recorded with audio and video presentations in an internet playback format. 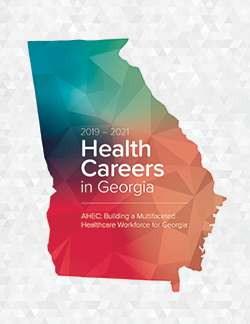 For additional information regarding our program planning services or to schedule an appointment to meet with SOWEGA-AHEC’s Continuing Education Coordinator, please complete and submit the form on the right.